Am I the only person who started watching The Bachelor this season because of Bri, who is putting on a fake Australian accent to stand out and became one of the show’s biggest memes ahead of the new season? Well anyway, now I watch The Bachelor and you all have to deal with it. Bravo also aired the intensely problematic Boy Meets Boy, on which half of the contestants were secretly straight — how funny to fool a gay man into falling in love with someone who isn’t actually attracted to him! And let’s not forget A Shot at Love with Tila Tequila, on which the bisexual Myspace star had her pick of a co-ed group of prospective lovers, and Courtney Act's UK dating show The Bi Life. But isn't it time we have a major network dating show with a queer lead? 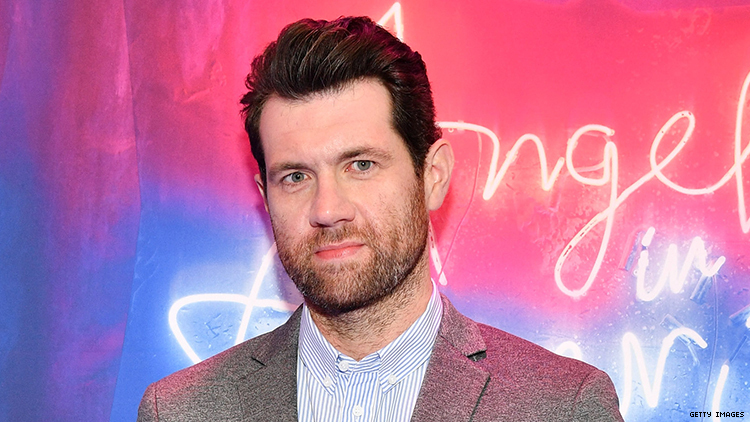 Cast Billy Eichner on The Bachelor you cowards!